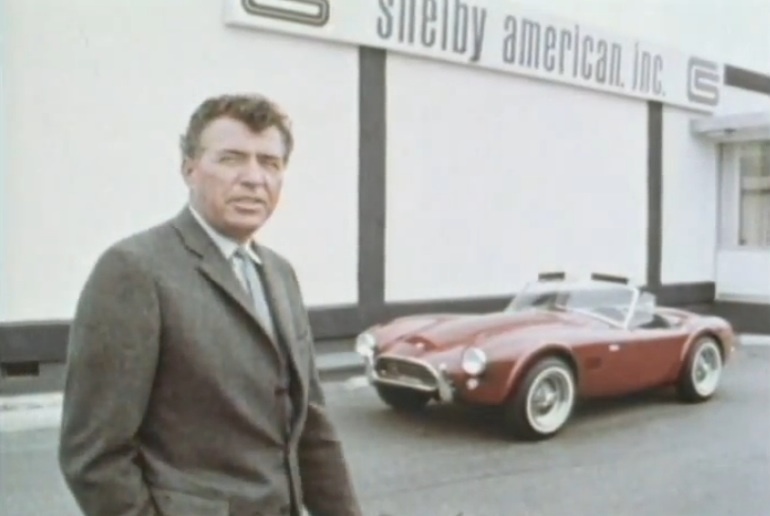 Filmed in the middle 1960s, “Carroll Shelby Goes Racing With Ford” was a promotional film made to highlight both the production cars and racing efforts of Ford and Shelby America. From the GT350 to the brand new (for the time) Ford GT, we get some amazing footage of them being built, of them being raced, and of them being tested at Willow Springs in California. That section of the video, the one where Pete Brock, Ken Miles, and Dan Gurney hammer on a GT350, Ford GT, and Cobra at Willow Springs is largely narrated by a youthful looking Brock. The most fun part of the video for us is watching a pretty stuff Carroll Shelby muddle his way through the script. At this point in his life, Shelby had not exactly spent a ton of time in front of the video camera as a “host” of anything. Of course, he took to it like a fish to water and by the time the “media age” was in full swing, Shelby was a smooth as silk on screen and right up until the end, his smiling face could be seen all over the country mugging for the camera. In this video he’s clearly not 100% comfortable with the scene but does a good job. It is just fun to see the guy who was always so smooth kind of ratchet his way through. The racing footage and commentary from Dan Gurney are pretty awesome. We see stuff like the 24 Hours of Daytona, Sebring, etc, during the coolest periods of their existence. We said in the title that you’ve never seen this video before and hopefully you have not! We’ve never seen the video before and we troll the internet for hours and hours on end each day looking for this stuff. With only about 500 views when I posted this, I’m guessing only a few of you have ever stumbled upon the film gem. Carroll Shelby may be gone but his legacy is still going strong. 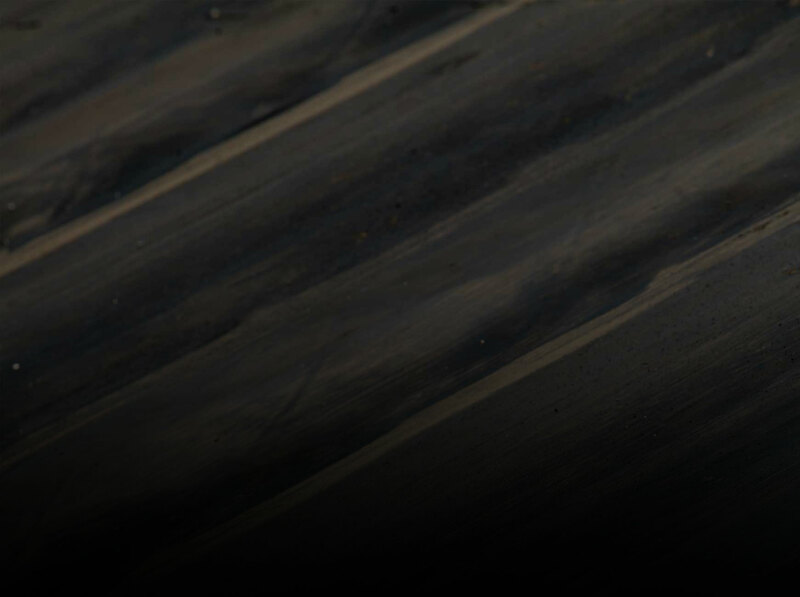 This video reminds us of his role in taking the American road racing effort and elevating it to something legit on the worldwide stage. It wasn’t easy and it wasn’t fast, but he was able to do what others were not and that was to take on the giant European names and beat them at their own game. Of course he had Ford’s bankroll behind him, but no matte how much cash you have, the results need to come and with Carroll Shelby, they did. Video Bonanza: Willys Jeeps Doing Cool Stuff - Plowing Fields, Digging Holes, Running Saws! 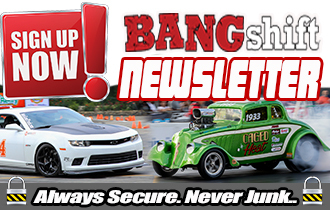 The American Powertrain Parting Shift: Ride Along With Matt Harris In His High Winding D/Altered Comp Eliminator Car!